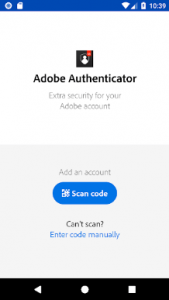 Adobe Authenticator provides stronger security for your Adobe account by using your mobile device to verify your identity. It does this by generating a one-time passcode used in addition to your Adobe ID and password for login. 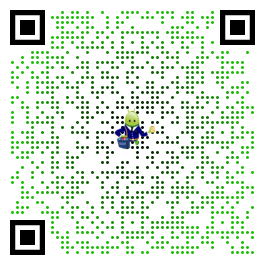 You simply type in the passcode or respond to a push notification and authenticate with just a tap. Signing into my Adobe account is now so much easier! Love it!